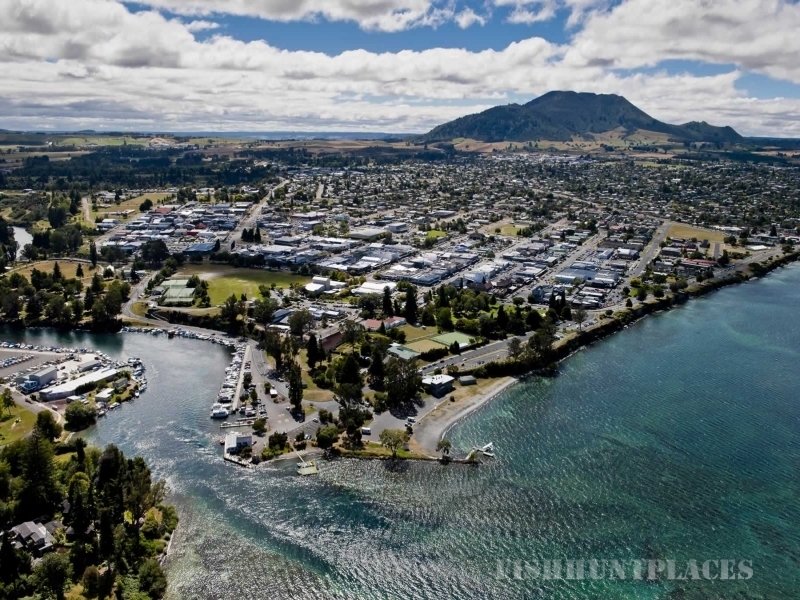 Let Pinnacle Charters show you the best Lake Taupo has to offer, from Trout Fishing to Sight Seeing or just a Day on the water. K2 is a 6.2 metre Ramco boat, powered by a quiet Yamaha engine. Fish in comfort. This boat is ideal for couples or a family to charter. It is surveyed for 5 passengers, but for total comfort a maximum of 4 Adults is recommended. Fishing on Lake Taupo at its best or a scenic cruise with friends at your pace, indulge yourself aboard K2. 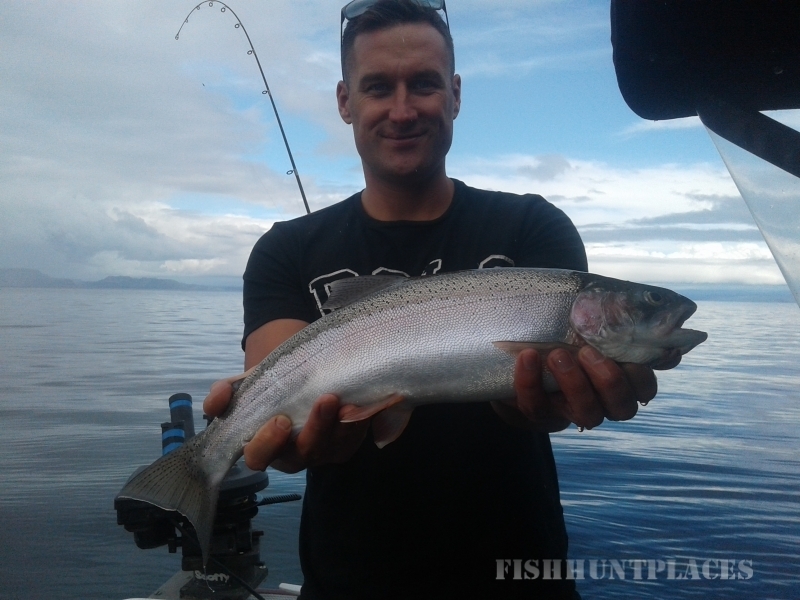 Let Pinnacle Charters share our knowledge and years of boat fishing Lake Taupo for big trout and your safety, enjoyment and fishing success.